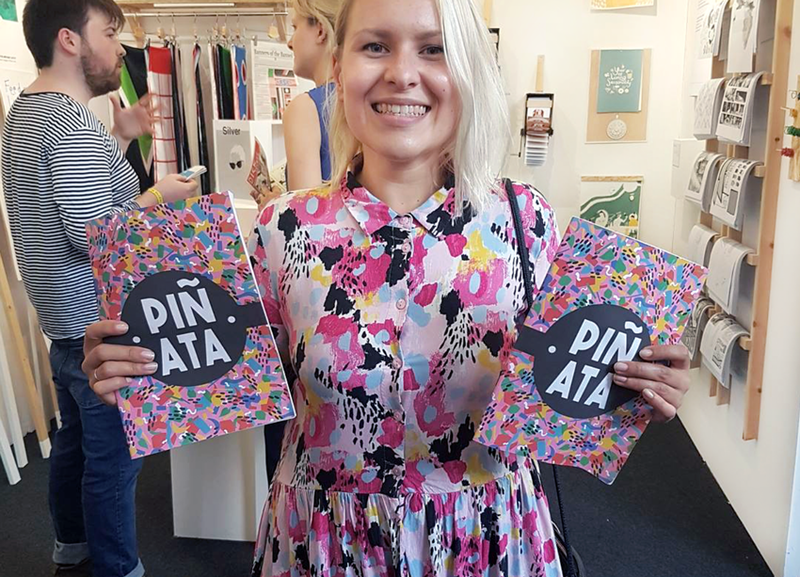 When Piñata Illustration Collective landed a stall at The D&AD New Blood Festival, a huge event for emerging creatives, they wanted to make the most of it. 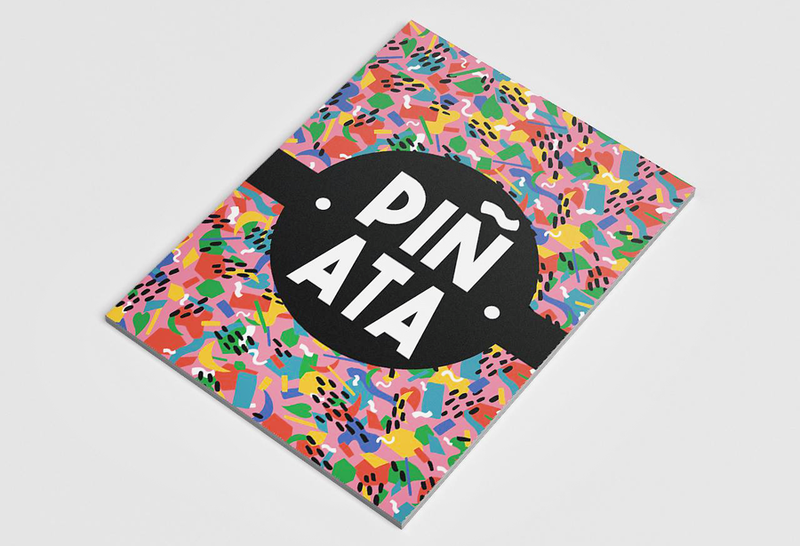 Founded by students at Arts University Bournemouth, Piñata is named for the motley talents – illustration, animation and design, to name a few – of its 51 members. That's a lot of artists to keep track of at a busy festival, so Piñata used our mini newspapers to make a handy directory that people could take home. 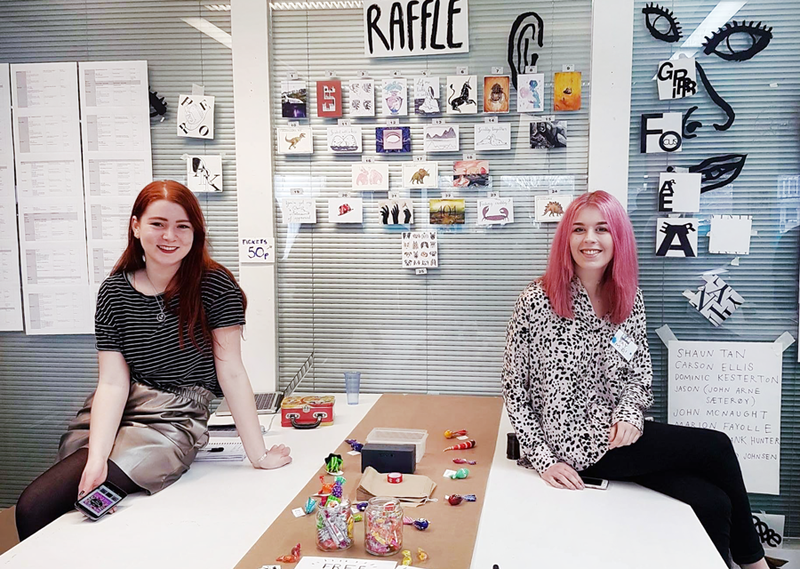 Below, Piñata co-founder Corrianna Clarke tells us how they managed the project – from fundraising through designing their stall – and, in the end, handed out more than 1,000 newspapers to people they met at the event. 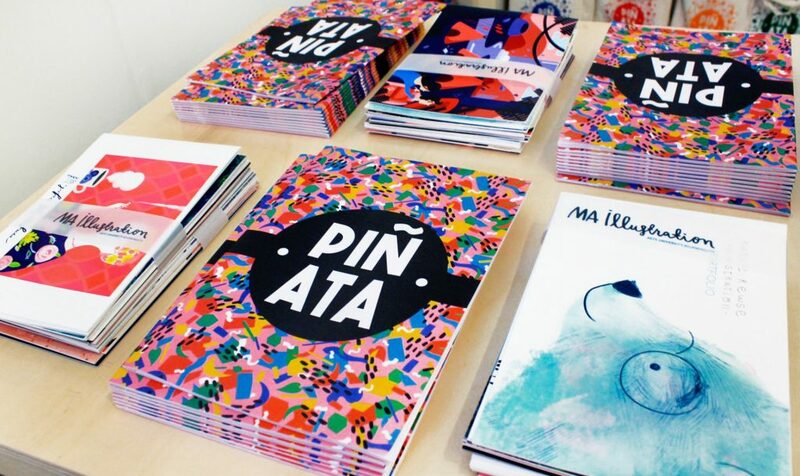 From inception to distribution, creating the Piñata catalogue took around 6 months. 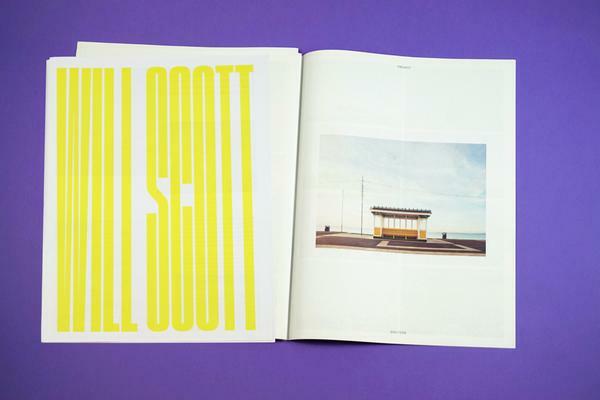 We had several initial meetings drawing out and discussing what we wanted the publication to be, and then began fundraising as soon as we could – we were aiming for the biggest budget possible. 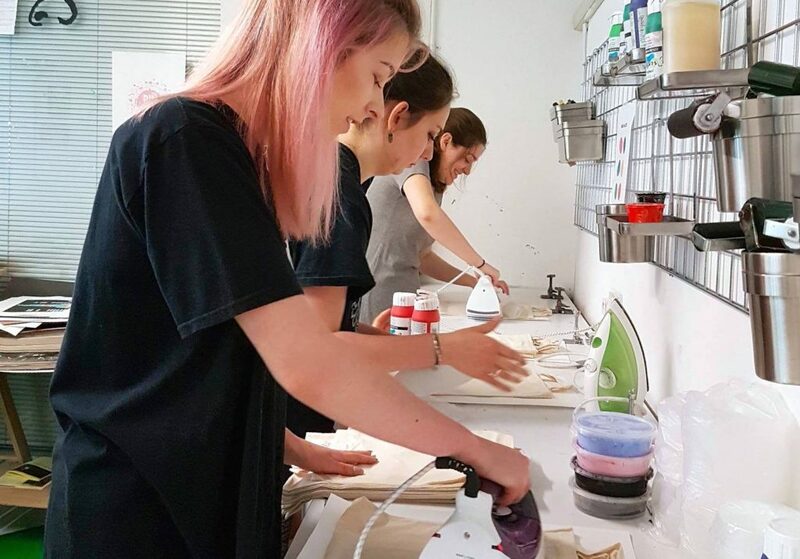 Most of us are pretty crafty and industrious, so we had work ready to sell or were able to produce prints, zines and models for the purpose of fundraising. We also baked and offered live portraits and drawings – we did this for about a month. We had a lot of fun, and it brought us closer together. It must have shown because we sold more than we ever thought we would! After we’d covered our costs, we started to work on the design of the publication. 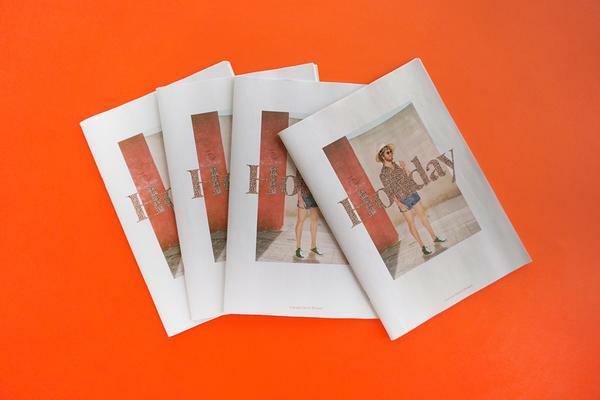 We were drawn to mini newspapers because the format is so unusual – we were aiming to distribute at D&AD New Blood Festival, and thought that it would stand out as something different and easy to pick up. For one concentrated week, we worked long, long days to bring the design of the interior together. It was a real challenge finding something versatile that showcased each person’s work – when the work is so varied, it can be difficult. Illustrator and Piñata member Ellie Hall gave us our bubblegum-coloured, confetti cover design (pictured above) and we based our "brand colours” on this. 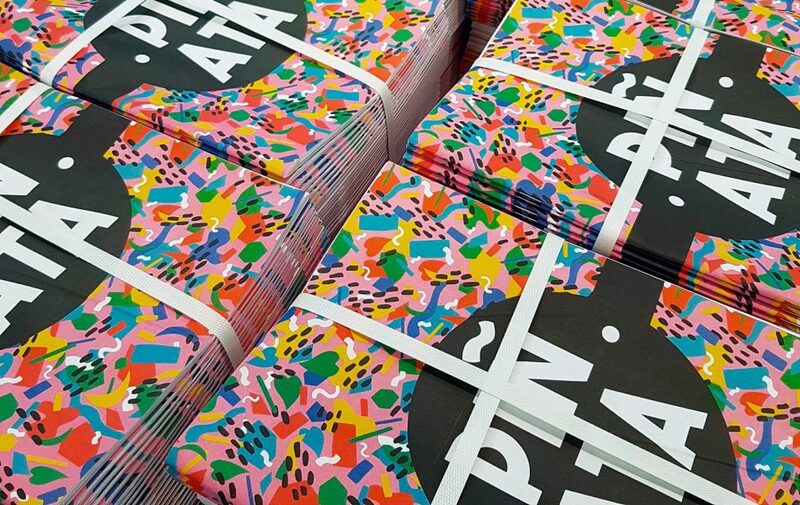 As an extra for the festival launch of the catalogue, and to make picking it up especially attractive, we wanted to offer a limited amount of goodie bags that we’d screenprint ourselves. We were excited to work with the brand identity, creating print designs and an accompanying poster. A lot of hard work went into the 1,000 goodie bags that we produced – from finding suppliers to actually printing and stuffing the bags. I think there were a lot of unexpected, steep learning curves. We spent a day just hunting for sweets for the bags, and emptying all of the local supermarkets of Starburst. 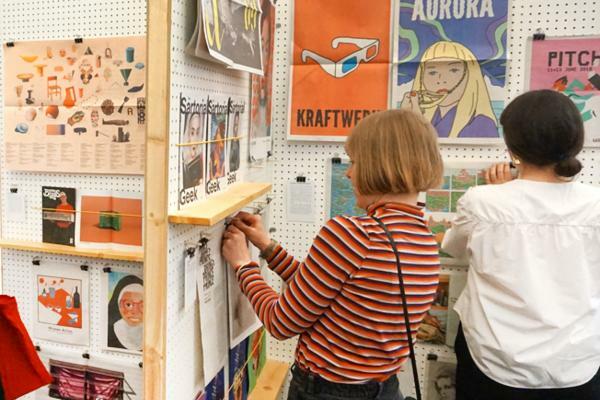 We all knew that the main thing would be creating a positive atmosphere around our stall, and communicating and chatting to the festival-goers. We spent a few days trying to find the right balance between fun and approachable and annoying and intrusive. I think we were best just relaxing into it and being ourselves – with some added confidence! Out of the 2,000 newspapers that we printed, only a few copies remained after the festival. One big lesson: It’s so easy to hide behind the work, but the vast majority of visitors were keen to talk to us and find out more about the project. It’s those conversations with the people behind it that I think will make Piñata memorable.